Glad you got to spend such a nice weekend with your family! Great coat and color combo. Looks like a great weekend on snap and photos. This coat is so cozy I would live in it too! Love your entire outfit--especially your shoes!! You look beautiful! What a cute coat! It looks so warm and cozy. 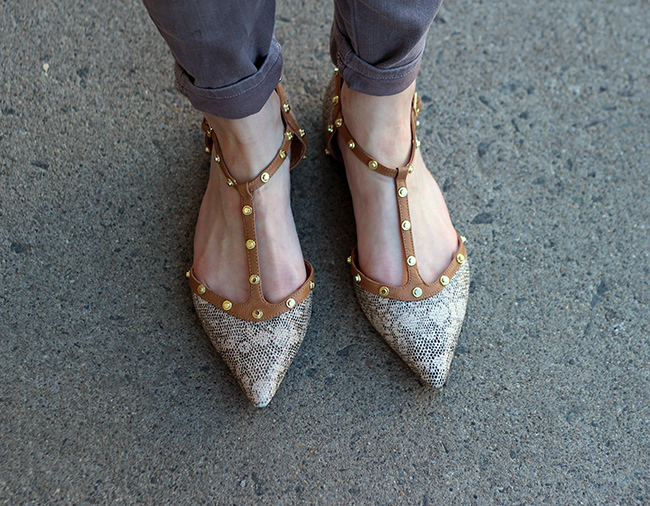 Love those flats too! Loving that super cozy coat! Glad you got to hit the slopes, I haven't gone yet this year! What a chic coat! I love your flats too! The grey and cream are beautiful together, and I'm so jealous of your weekend - sounds just delightful! So cute! Still so in love with that fur coat and I need those flats! Loving this look especially the accessories!! The shoes and hat are amazing!! 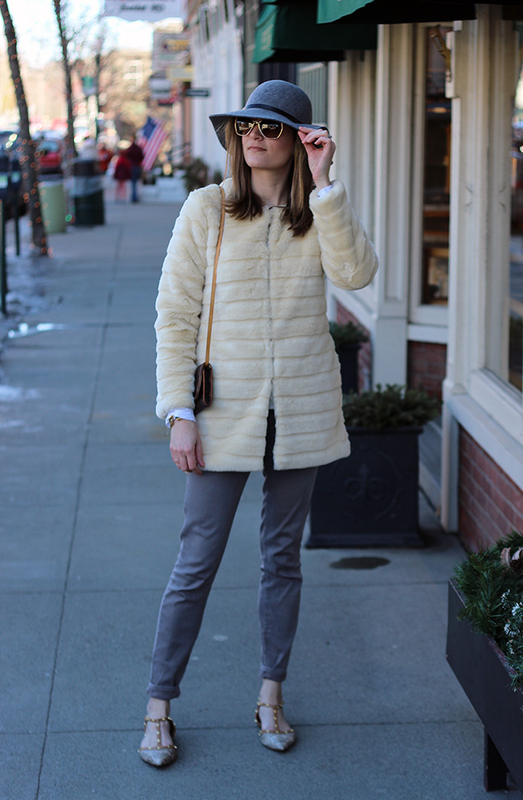 such a darling winter coat! you look lovely! This is such a chic winter look! 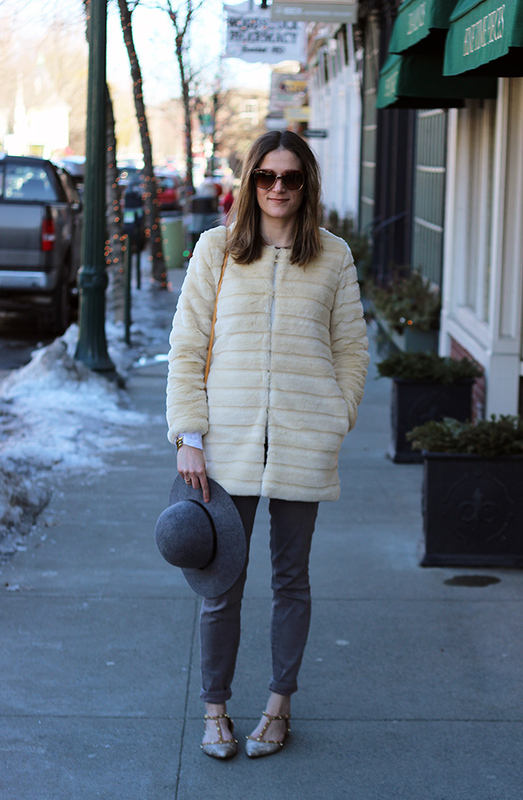 Love that cozy coat and I'm obsessed with your flats! So chic! Loving that coat! You look fab love! Super chic! Love the coat! Great winter look, love the cozy coat.